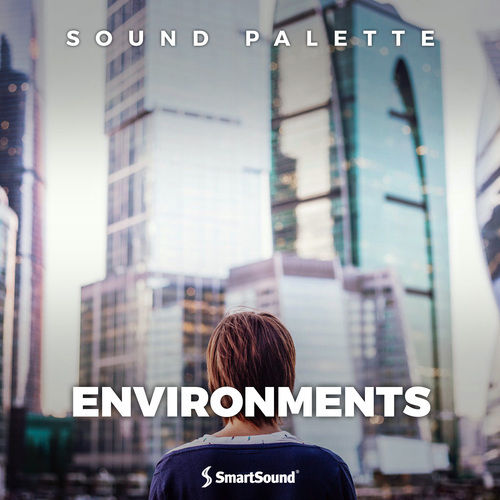 A diverse collection of ambient sounds and environments. Includes settings such as a grocery store, a crowded swimming pool, a party crowd, a medieval battle, an orchestra warming up, and more. A staple for any production house where sound effects are utilized.